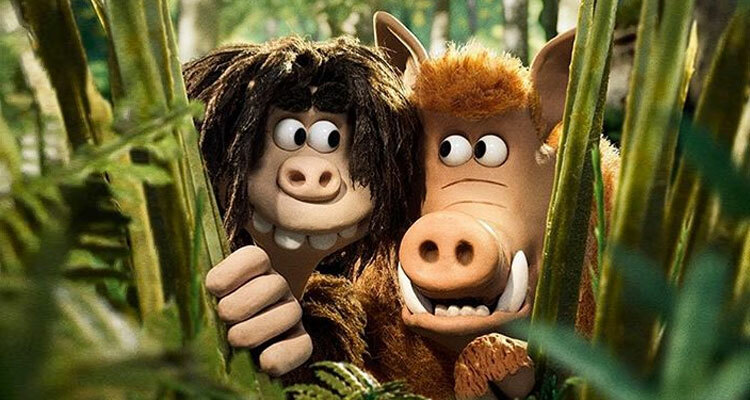 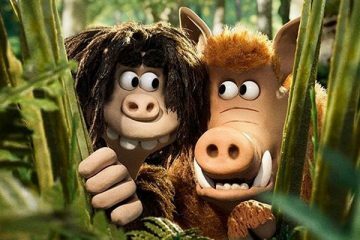 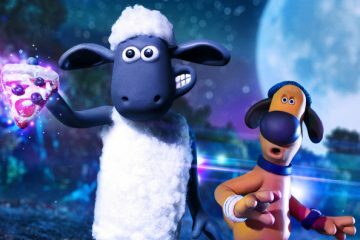 The wonderful AARDMAN studios are back in Irish cinemas this month with a brand new animation EARLY MAN, to celebrate its release in cinemas on January 26th we have family passes to an early preview screening to giveaway… keep reading for your chance to enter…. 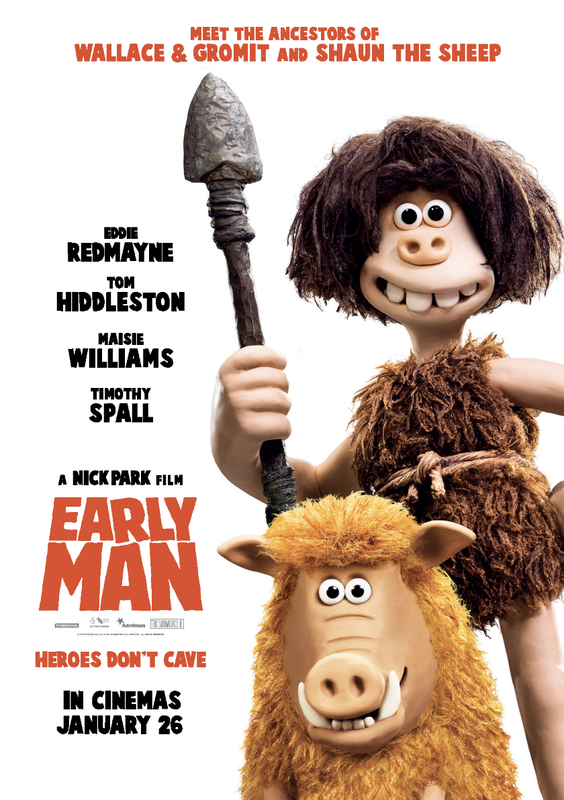 To be in with the chance of winning a family pass to EARLY MAN just answer the following easy question. 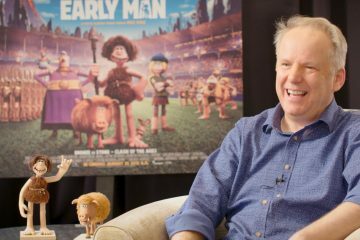 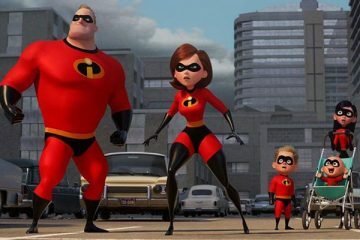 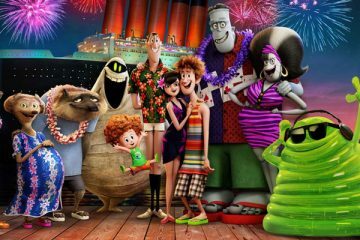 Q: Who is the four time Academy Award winning director of EARLY MAN?